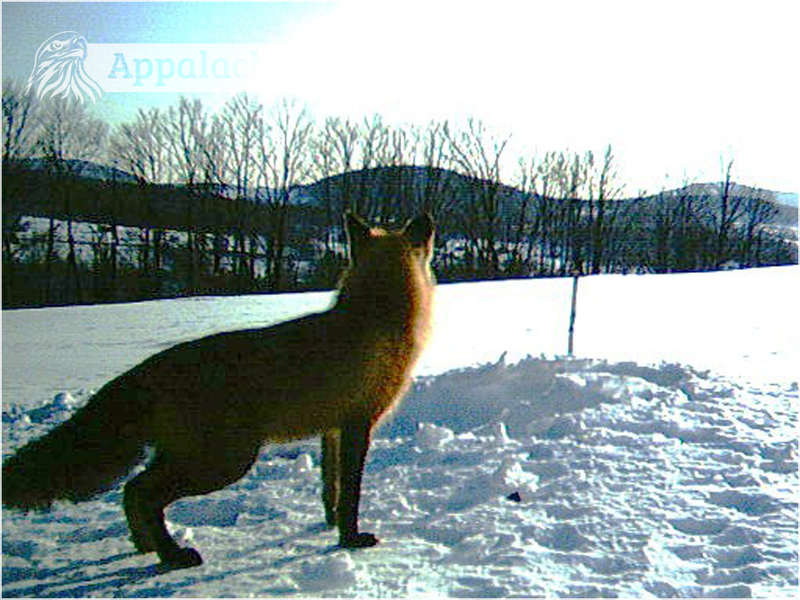 The site is on the edge of a large field in the rolling hills of the northern Catskill Mountains. 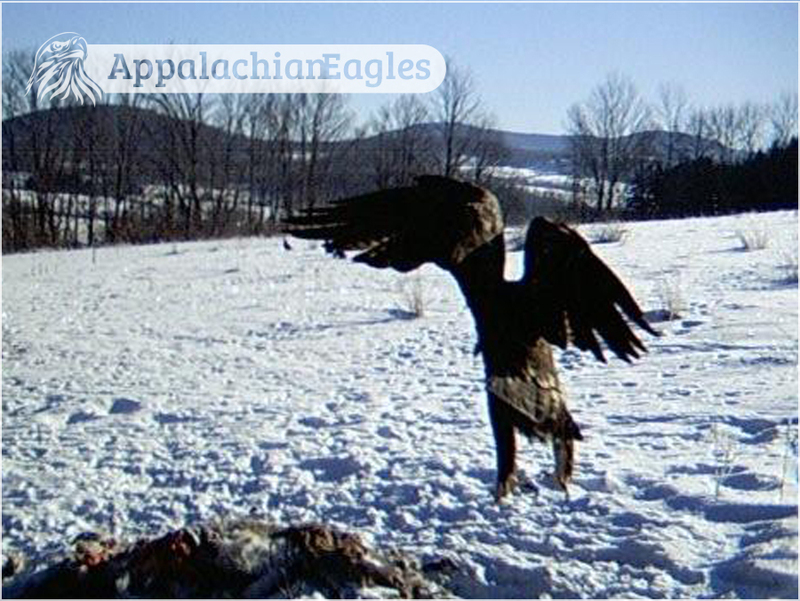 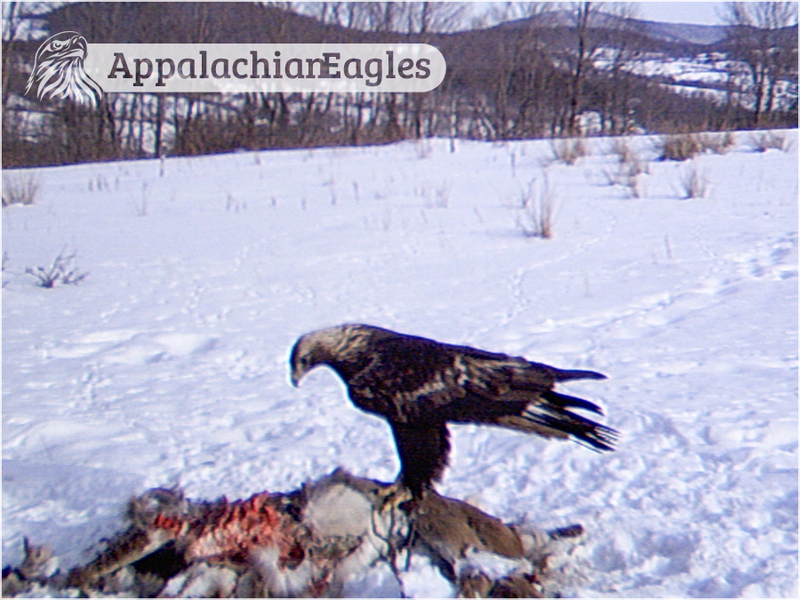 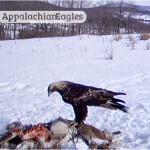 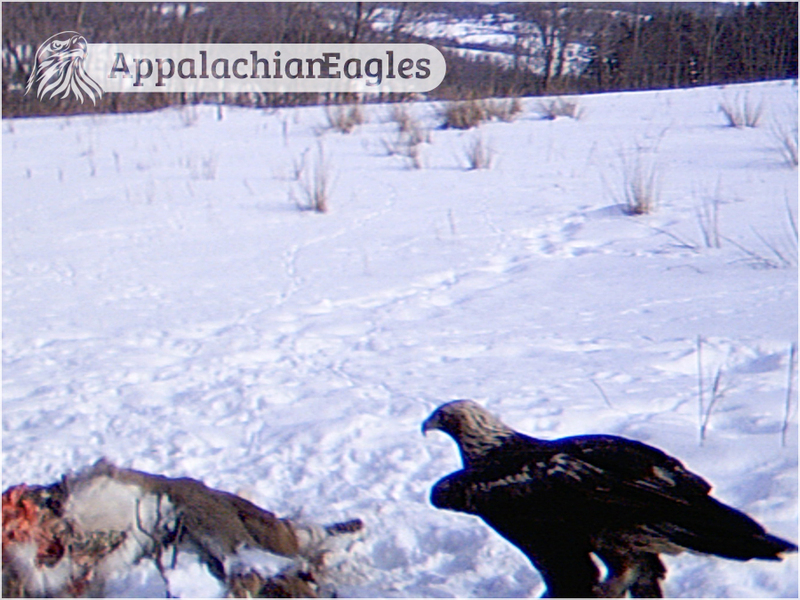 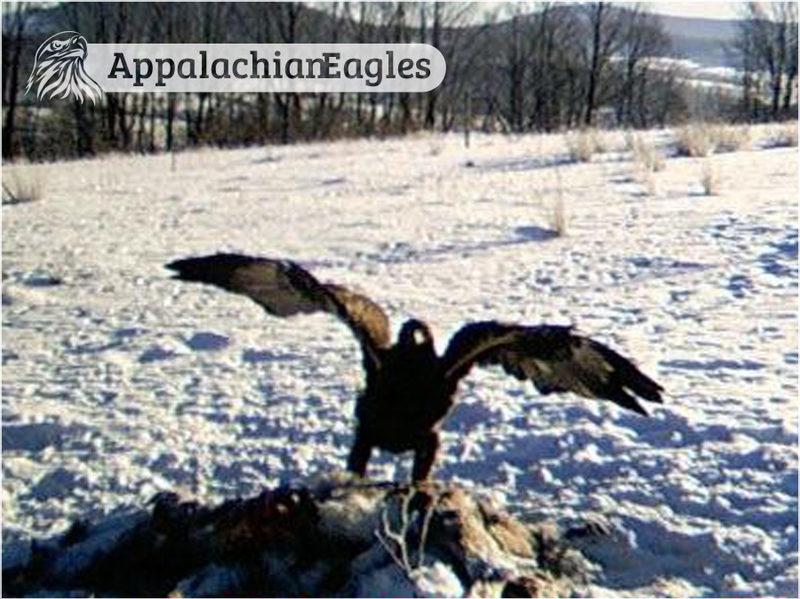 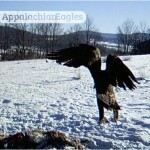 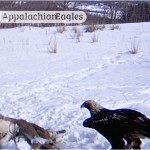 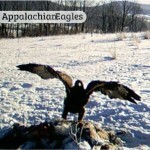 Golden Eagles are somewhat regular in this part of Delaware County in the winter. 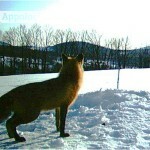 The site was only active during winter 2010. 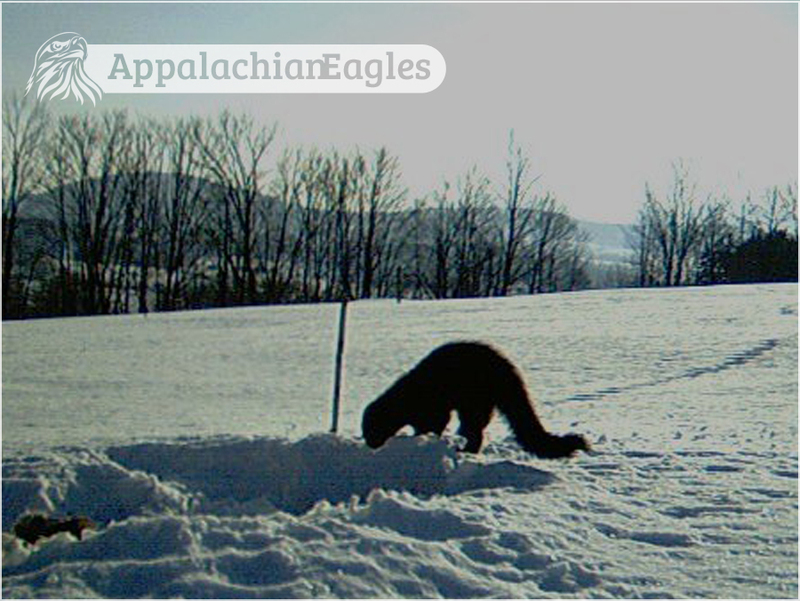 Deep snow from a late season nor’easter made the site inaccessible for days. 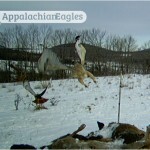 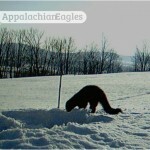 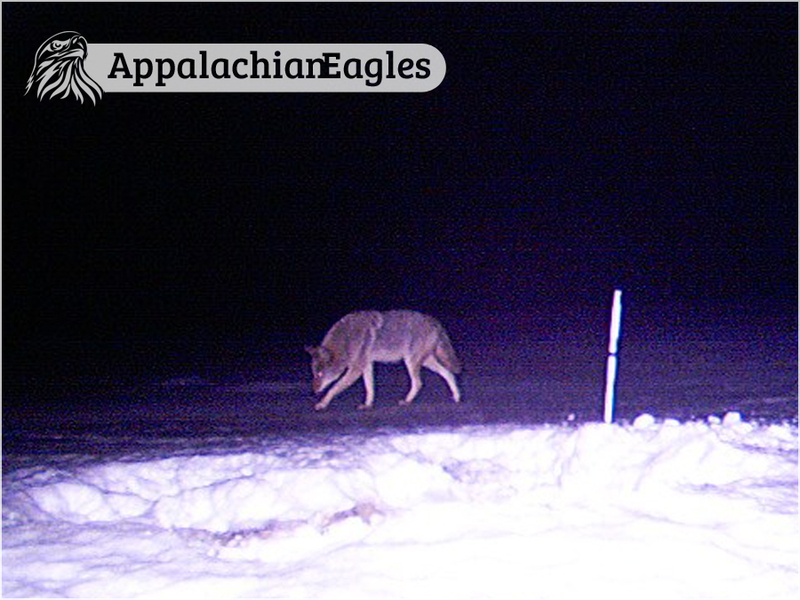 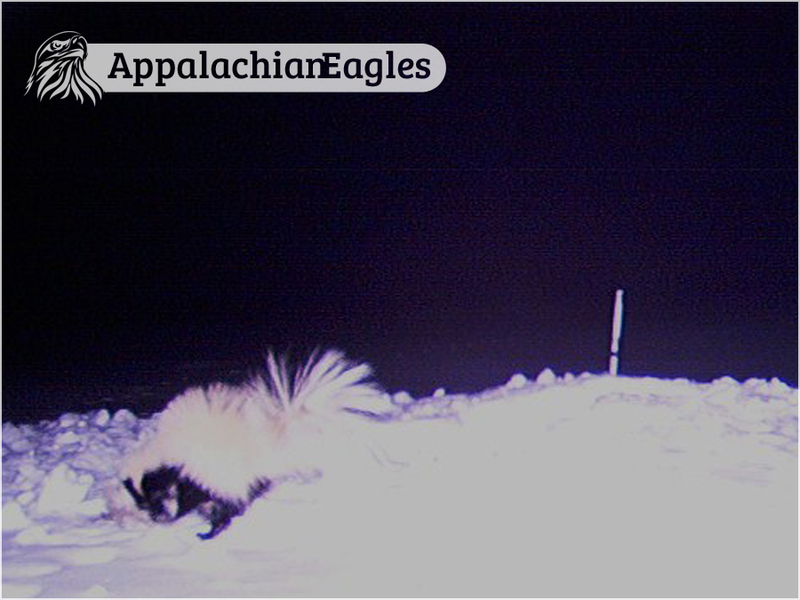 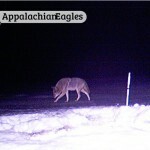 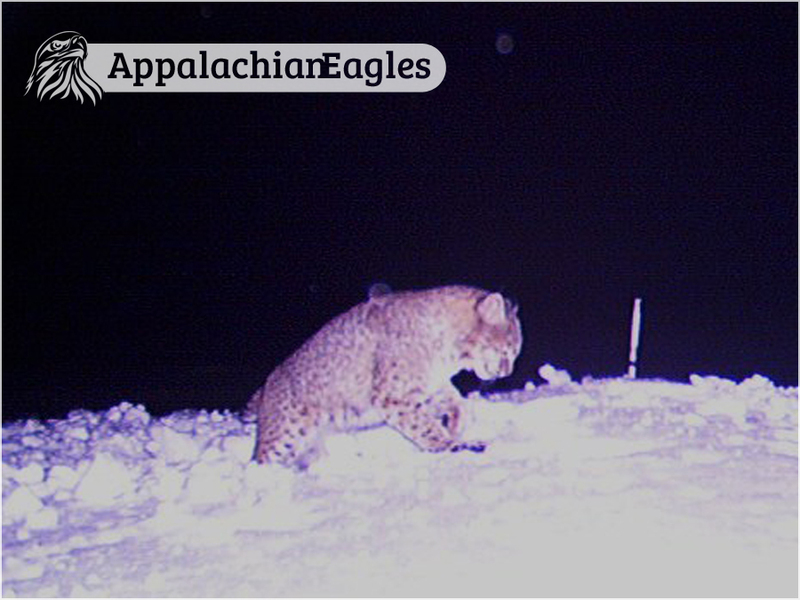 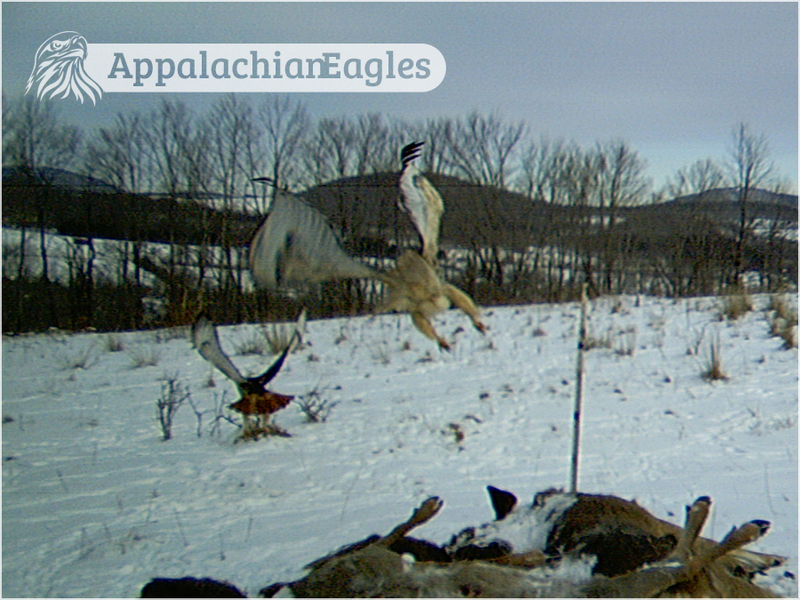 Some of the photos show a variety of wildlife trying to get at the bait after the storm.